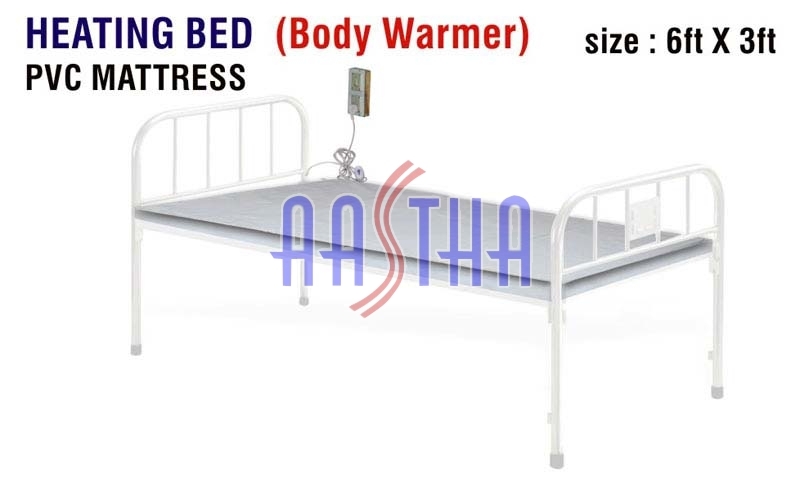 We offer a wide range of Heated Bed in the market. Our Heated Bed is available in the sizes of 6×3 Ft and 18” ×30”. 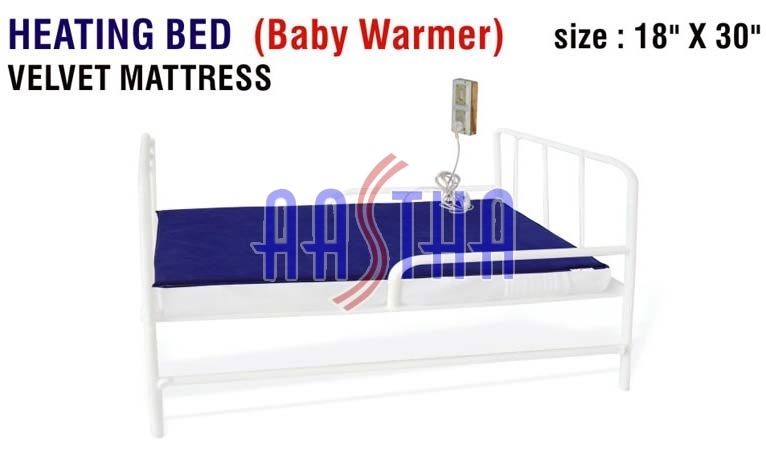 The Heated Beds are accessible in velvet as well as well as PVC mattresses as per the requirements of the clients. They are used as body warmer. The temperature can be set according to the needs.